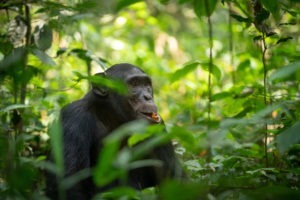 "Trekking to find the Great Apes in their natural habitat"
One of our most highly recommended adventures to experience on your next safari in East Africa. 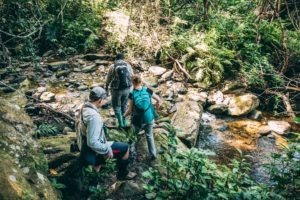 It is a physical activity which sees you trekking through the forest in search of habituated, yet wild living primates in their natural habitat. 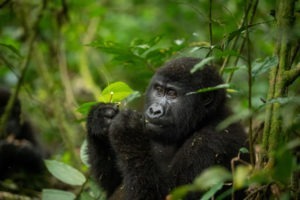 Read more below about the specific adventures involving Primate Trekking.